We are pleased to formalize our longtime relationship with HEMICO Incorporated for the Canadian market and others. 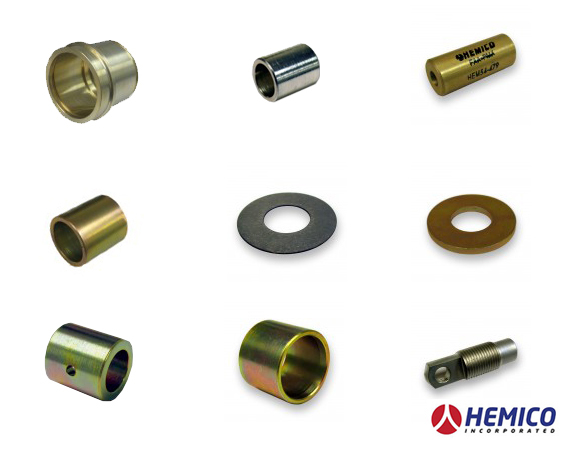 HEMICO develops, manufactures quality and affordable aftermarket PMA parts. We are pleased to drive customer requests for parts development and find unique solutions for their needs. 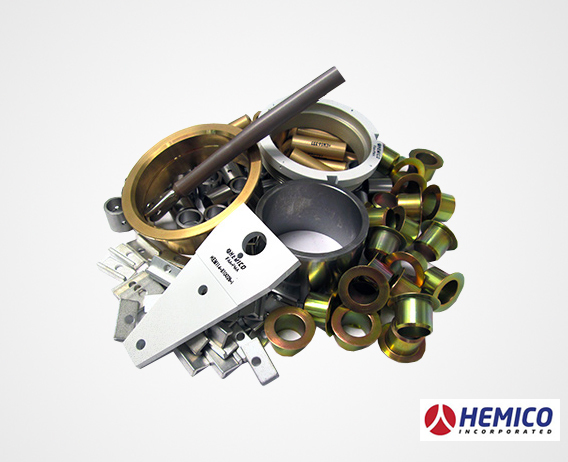 HEMICO offers in-house engineering and production to control the process. Our goal is to lower cost of ownership and cycle costs and improve reliability. We work one-on-one with the operator to get this done. HEMICO has approved parts for Beechcraft, Metro, DHC-8, DHC-7, SAAB 340, ATR 42.